**SPEED CONTEST** Review a FREE app and enter to win a $10 App Store GC!! Discussion in 'Promo Codes and Contests' started by Eggroll Games, Feb 1, 2016. 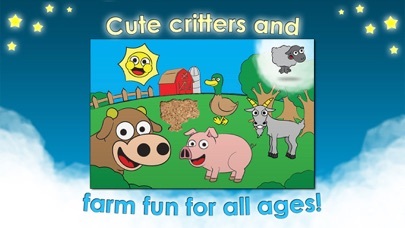 Featured kids' app Farm Animal Games is FREE, and we'd love to give away a $10 US App Store gift card for your review! A lucky winner will be randomly selected on Wednesday 2/3/2016. 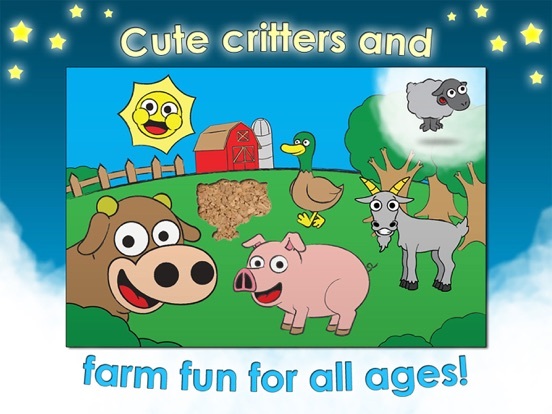 Featured top kids and family app in 151 countries! Over 600,000 satisfied customers. Thank you! 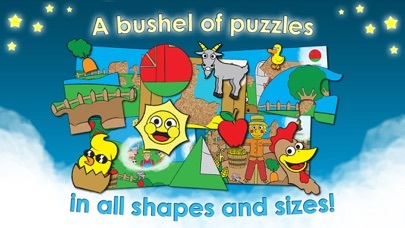 Puzzle Farm takes kids of all ages on an adventure through their imagination! 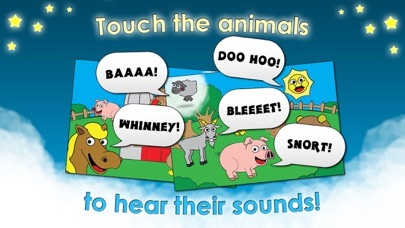 "Great visuals, sounds and control! One of the most thoroughly polished and enjoyable apps I've ever downloaded. 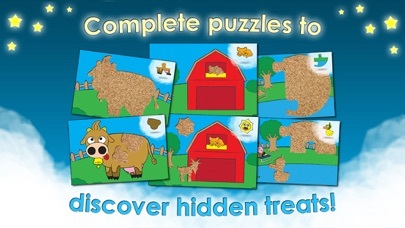 All kids will love this adorable puzzle game!" - User Review Mind-blowing feedback! Star explosions and talking animals! Ever-changing scenes reveal new hidden surprises with each correct move! Easy to use for any age! No ads! No confusing buttons or menus! 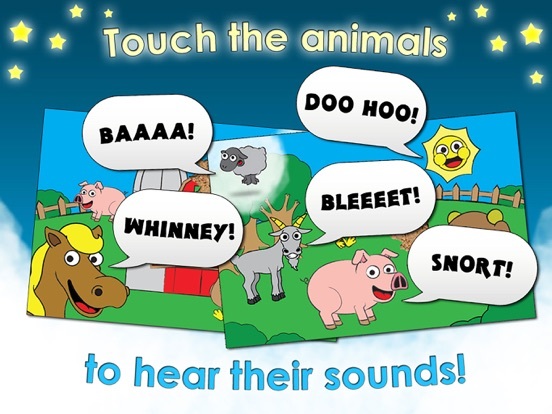 Touchable characters wiggle, bounce, spin and play real animal sounds! 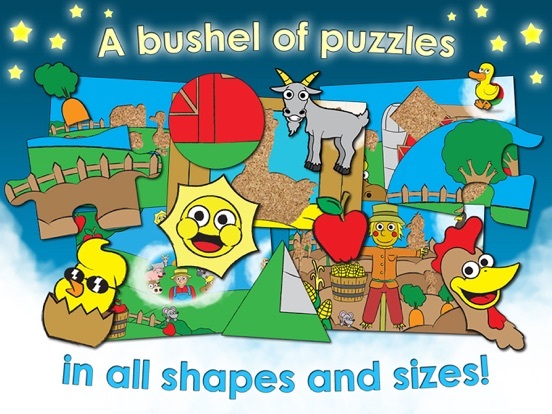 Shapes vary from squares and circles to traditional puzzle shapes to animal shapes! Fun farm chores! Plant tasty corn in the garden! See what's hatching in the chicken coop! When finishing a level you can play with the characters, play again or exit and select a new dream. Eggroll Games builds interactive toys that promote learning and engage children through colorful interactivity without confusing buttons or menus. serg30 is the winner! thanks to all who entered!